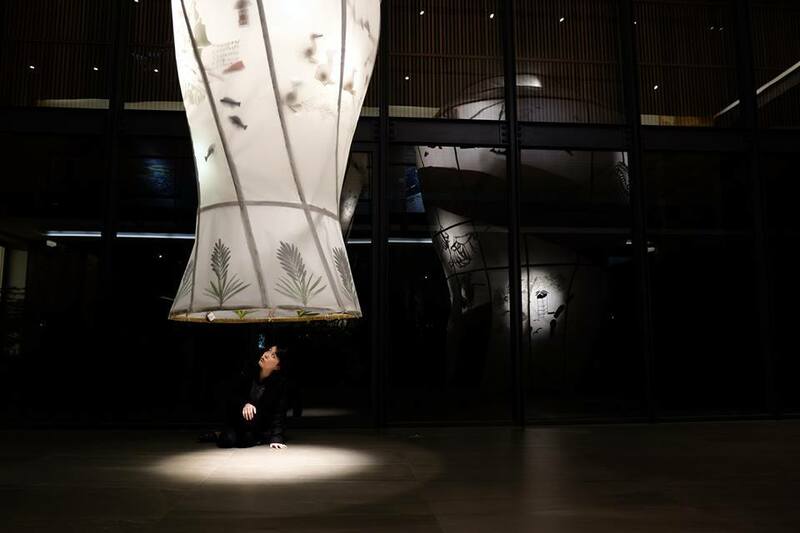 Artist Yi-Chun Lo Participates in the Group Show "Beyond Nature"
"Beyond Nature", a group show organized by Live Forever Foundation in Taichung, invites artist Yi-Chun Lo and Tien-Yu Hung to present works that explore our relationship with the current natural and social surroundings. "When nature is being destroyed, when those glorious scenery no longer exists, how can we record the landscape? Is art only about depicting the glamour and glory? When pollution and damage have became norms, how or in what way can we write down these changing situations? How can we further seek possible solutions for a better future?" After having her solo exhibition at galerie nichido Taipei, Lo continued to concentrate on her research on global and local environmental and farmland issues by creating sculptures and installations with banana peels, tabacco leaves, and crane sugar bagasses. 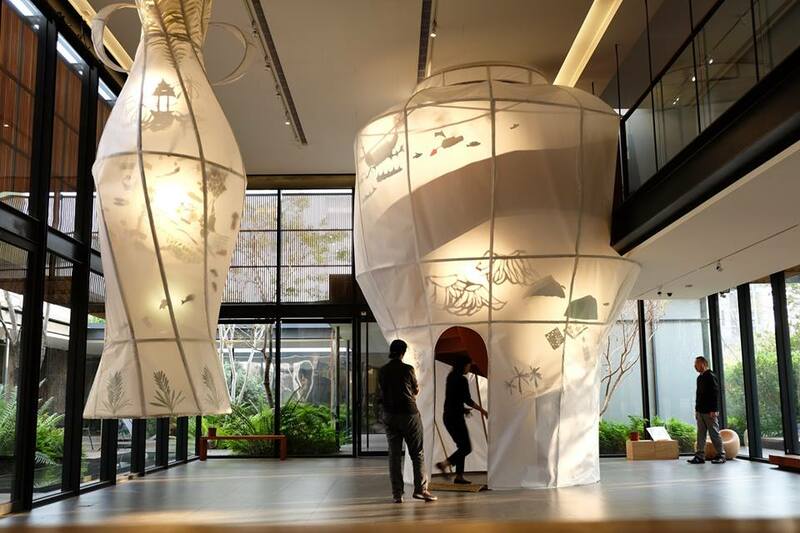 For her project this time, she extends her interest and inspiration from the experience of her migrant worker friend Halim, creating a massive installation with a shape of a "porcelain". We sincerely invite friends to stop by and visit the artist latest artwork!